Sterling silver and fossilized shell druzy necklace, unique artisan necklace. 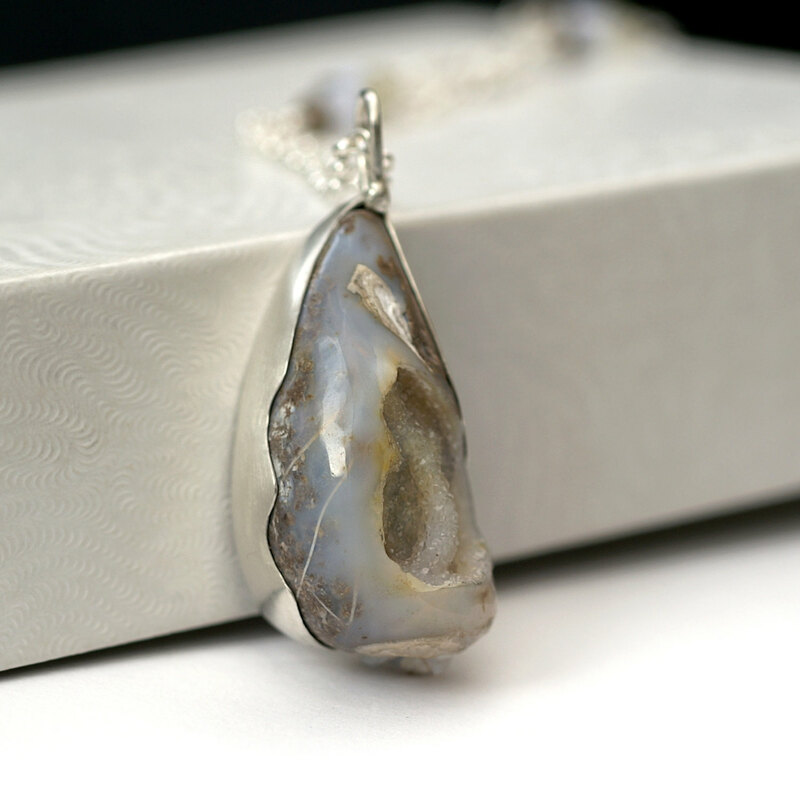 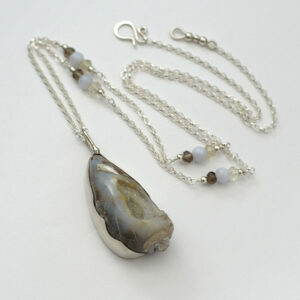 Sterling silver necklace with fossilized shell druzy. Adorned with blue lace agate, smoky quartz and lemon quartz beads. 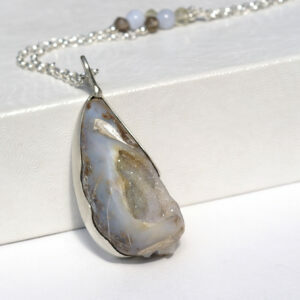 The stone is sea shell fossilized in quartz/chalcedony with sparkling druzy. It is set in irregular partial bezel with simple bail and finished to soft satin shine. 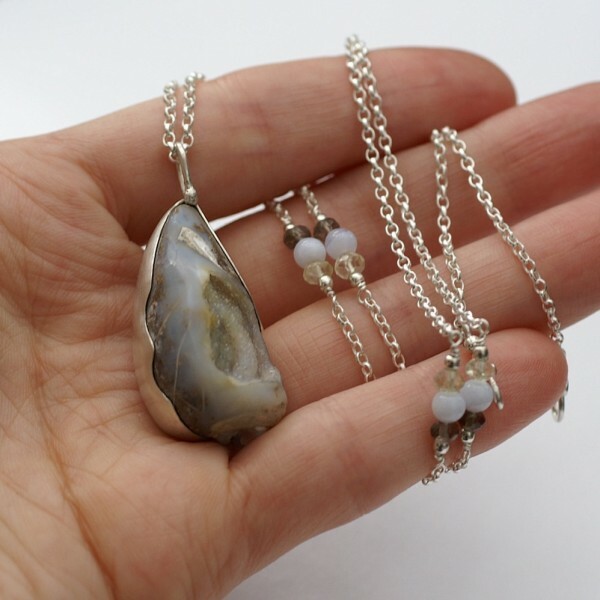 The chain is 52 cm long (20.5 inches), adorned with 4mm round blue lace agate beads, smoky quartz and lemon quartz faceted rondelles and tiny sterling silver beads. 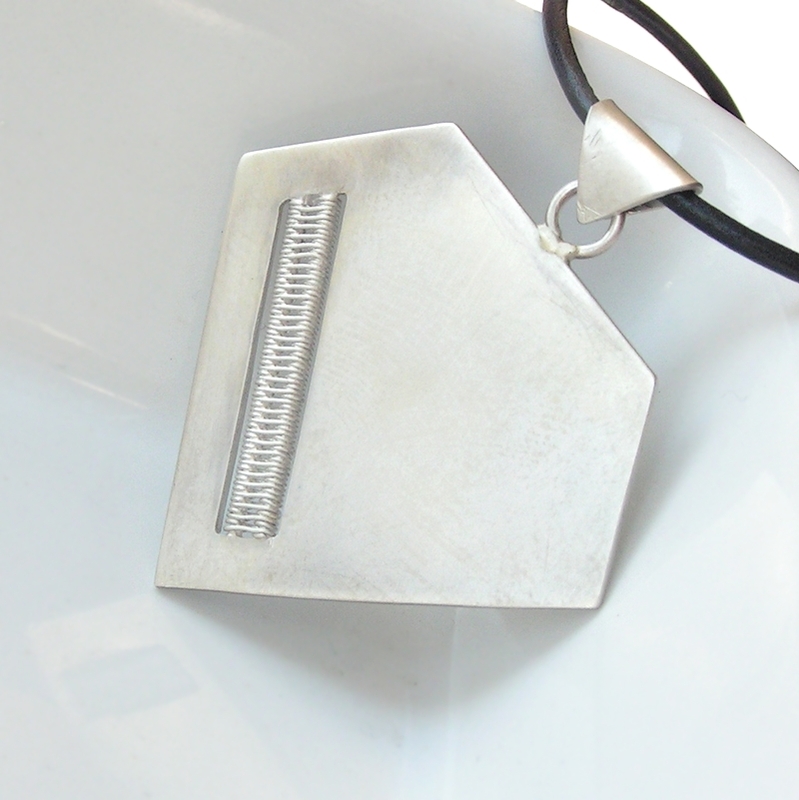 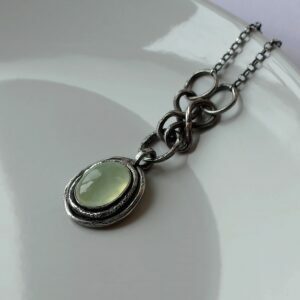 The pendant can be put off the chain. 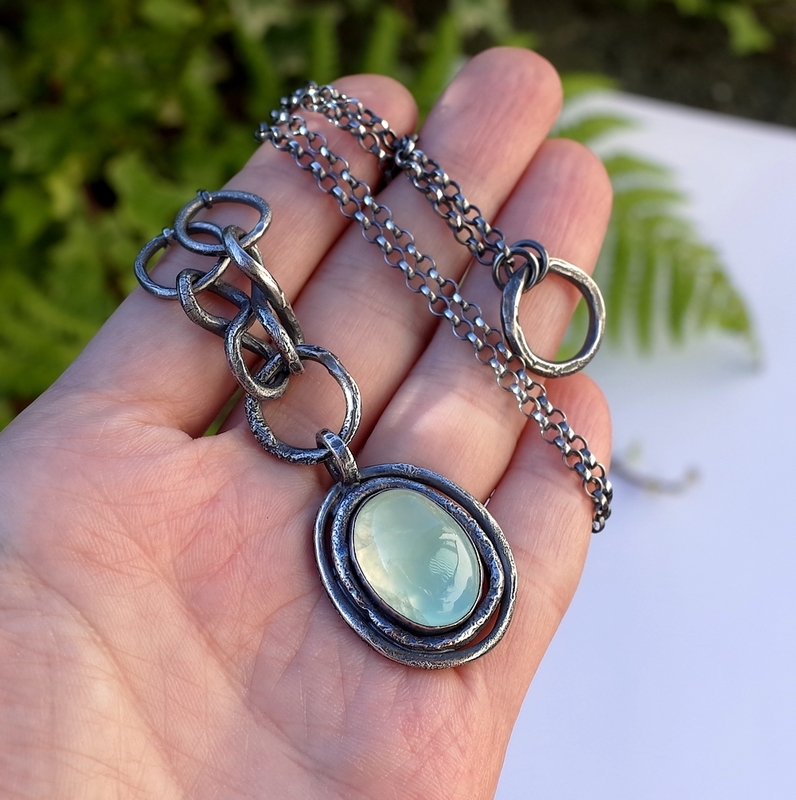 Chain: 52 cm/20.5 inches, I can make it shorter or add extension chain (both free of charge). 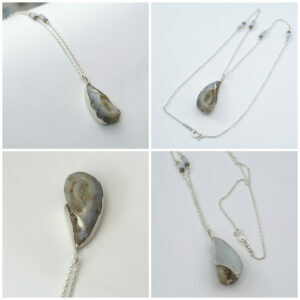 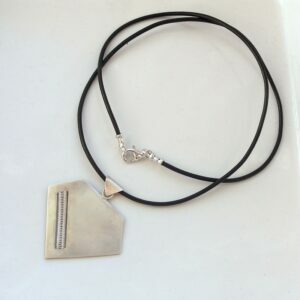 Due to the nature of the stone this necklace is one of a kind.